This pass will allow your vehicle in and out of the event without limitations. This pass will allow your golf cart or ATV to enter and leave throughout the duration of the event. This pass is good for the duration of the event (non electrical spots. A Decade of the Baddest Small Tire Racing Event on the Planet. 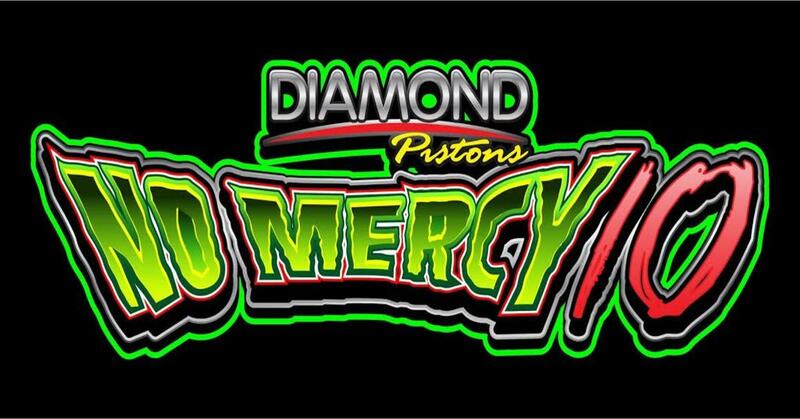 Hosted by DuckX Productions; presented by Diamond Pistons, October 17-20. Come enjoy the fastest Radial Cars on the planet battle each other at the home of the Micke221; Mark Micke and Fastest Nitrous Car on Radials, Marcus Birt. It is a show like no other.